Squishy Taylor and the Tunnel of Doom | Educate.Empower. Do you love the environment? 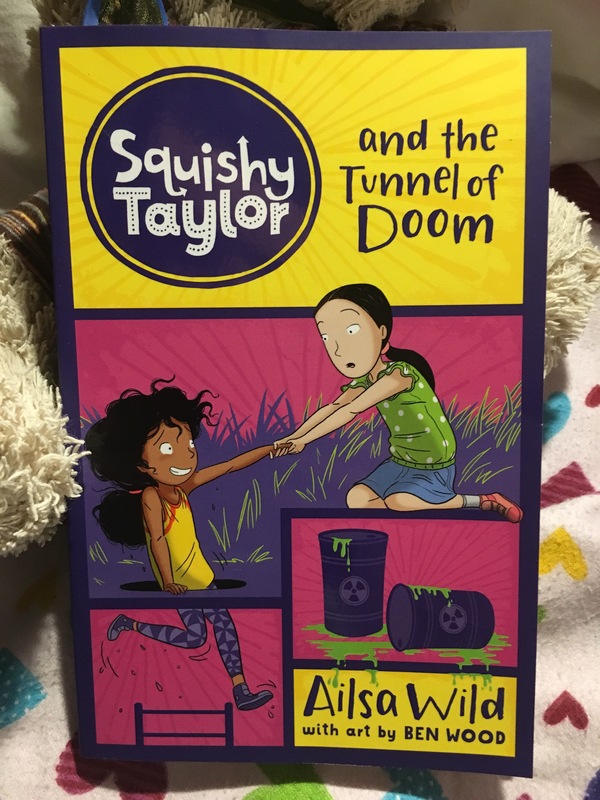 Well – Squishy Taylor and the Tunnel of Doom is the story for you! Shortlisted in the EACL book awards for 2017, Squishy Taylor and the Tunnel of Doom not only takes the junior reader on an adventure through Melbourne’s stormwater drains but also highlights the importance of looking after the world we live in. Squishy and her Bonus sister’s afternoon at the park takes a mysterious turn when they stumble upon some hazardous waste hidden in some nearby drains. Squishy and her sisters may be young but with problem solving and determination they are determined to get to the bottom of this horrible mess – and save the place they live in from destruction. Ailsa Wild writes with enthusiasm and pace and younger readers will enjoy reading this on their own, especially with great images by Ben Wood to accompany the detective girls at work. Within this great story there is a message to young children that they can make changes that improve the world they live in and do not always need to rely on adults to make those changes. 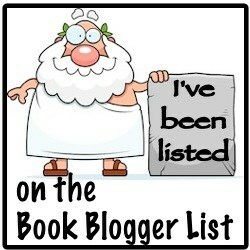 There are currently 8 novels in the Squishy Taylor series – an excellent read to inspire some future detective work!